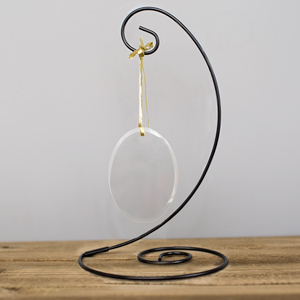 Display our In Our Hearts Ceramic Memorial Ornament on your tree year after year to always remember your lost loved one. 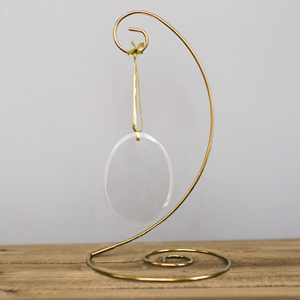 We will personalize this ornament with their name and memorial dates inside of the heart. While your friend or family member might not be with you in your day to day life anymore, they will always be remembered in your heart. It is a good quality product. The added part is a little faded. However a very nice unexpensive way to remember and keep a departed loved one apart of our life's. Its as pictured. 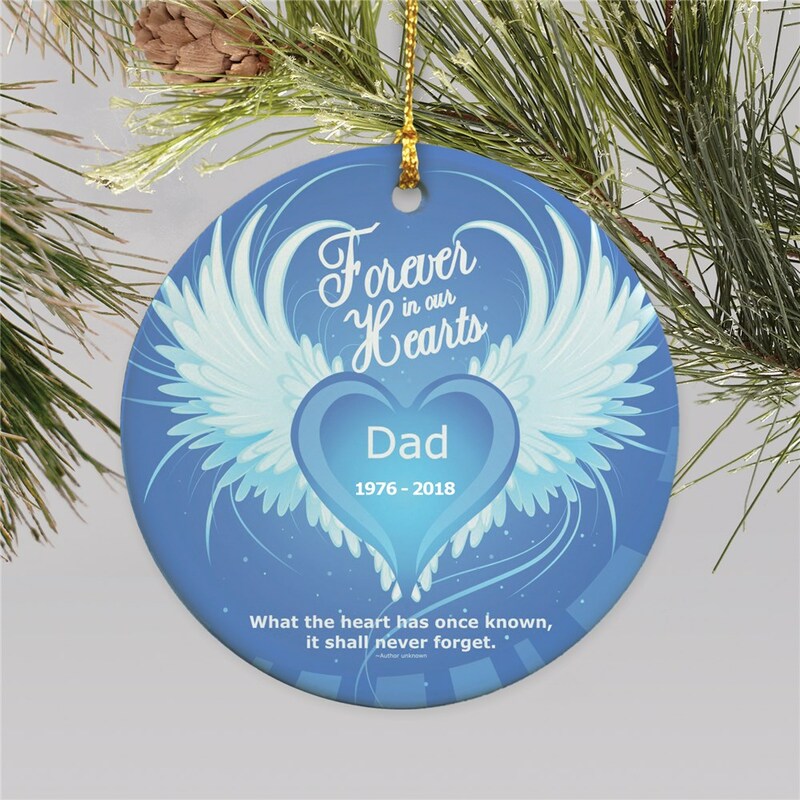 See our personalized Christmas ornaments and other unique memorial ornaments with personalization added free. GiftsForYouNow has you covered for thoughtful gifts and decorations for the holidays and beyond.